Want to make your dream home a reality? Find Saratoga area builders and contractors below, and learn about new developments that are in progress in the region. Saratoga Modular Homes specializes in the design and construction of custom modular homes, multifamily and commercial projects. At Mansfield Custom Homes, we aren't just building houses, we're building homes. That is why it's our priority to provide individualized service so that we can deliver a product unique to each and every one of our customers. From construction to carpentry, cabinetry to tile, Wood Brothers Quality Construction offers a variety of home services sure to meet your needs. Capital Construction builds custom homes that last! The company’s simple philosophy is to build the right way from start to finish. This, of course, means building green. 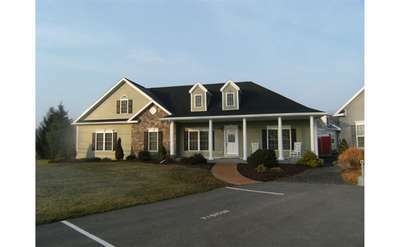 Based in Greenfield Center, NY, Mansfield Custom Homes specializes in panelized and modular construction systems for their single-family homes, multi-family structures, and commercial buildings. 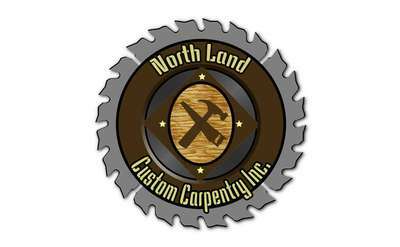 They service many Upstate NY and Vermont regions. 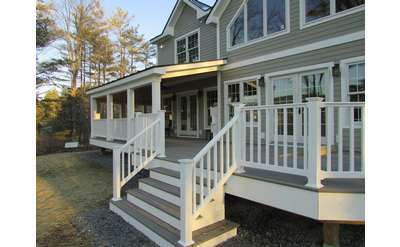 Saratoga Construction is a team of veteran building professionals based in Saratoga Springs, NY. 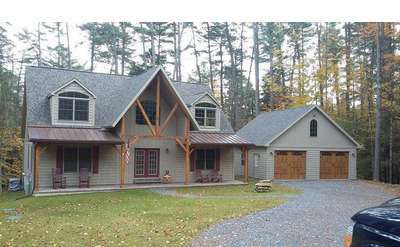 Kevin Maynard Construction provides the best quality home building services for the greater Saratoga, Glens Falls, Queensbury, Lake George, and Southern Adirondack locations. 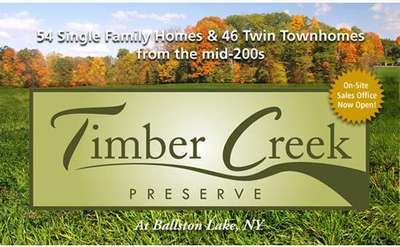 Legacy Timber Frames is located just outside Saratoga Springs in upstate New York. 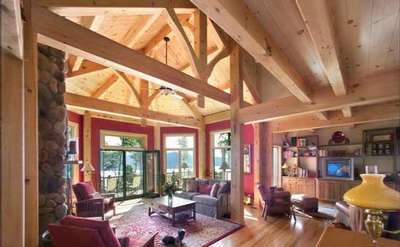 Since 1988 Legacy has dedicated itself to producing beautiful timber frames that combine the best in old world craftsmanship and new world ingenuity. 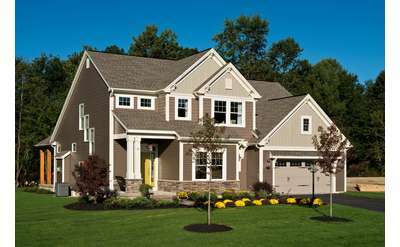 For over 30 years, Belmonte Builders has remained the trusted custom builder in Saratoga Springs, Clifton Park and the Capital Region. Building traditional, maintenance-free and estate communities as distinctive as the families we create them for. We understand that building a home is one of the biggest decisions most families make, we are here to educate and guide you through this experience. Dream it...Build it...Live it.... Call us today to discuss your Dream Home! For over 50 years The Michaels Group has been planning and building great designs into great neighborhoods. 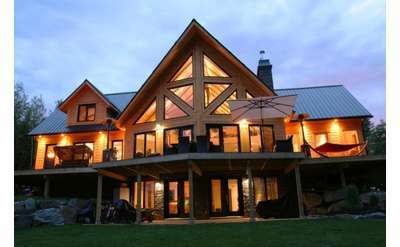 Building Beautiful Homes, Energy Efficient, Innovative and Award Winning Homes. An award-winning builder of houses that are fine in detail, striking in appearance, efficient in their use, enduring in their value. Our homes are custom homes with individual and inventive designs. 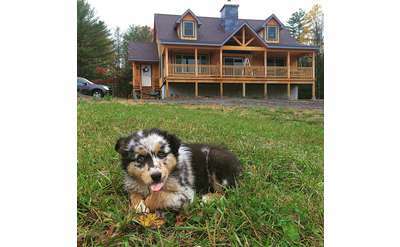 Witt Construction true craftsman style, this is country living at it's best! 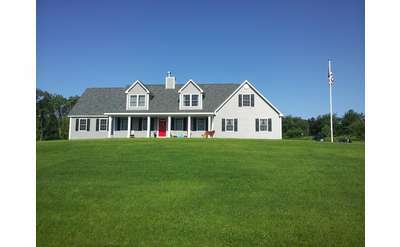 Just 4 miles West from the bustle of Saratoga Springs in Greenfield Center.